With so much to offer, it’s easy to see why river cruising is riding on the crest of a wave. With a 22% increase in the number of Brits taking to the European waterways last year, this is the fastest growing sector of the cruise market. There are more ships and itineraries to choose from than ever before, and there are 20 new vessels alone being launched in 2015. Unlike ocean cruising, river vessels visit a new port each day, often in a new country, with the added bonus that ships moor right in the heart of towns so there are no lengthy coach excursions to reach the city centre, and in most instances the main sights, shops and cafes are within easy walking distance. This makes a river cruise in Europe the perfect all-round break. 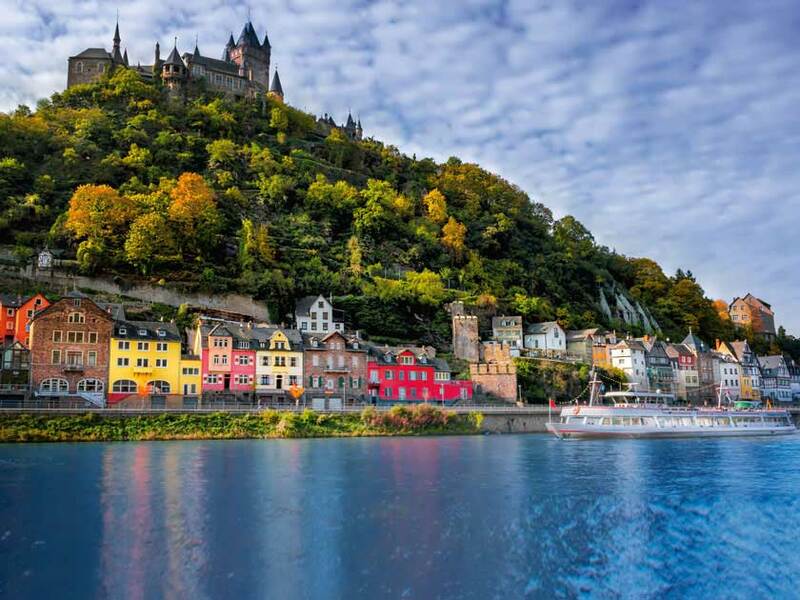 Picture-postcard scenery that combines fairy-tale castles, sweeping gorges, medieval villages, steep vine-clad slopes and major cities including Cologne, makes the Rhine Europe’s most popular river for cruising, and an ideal choice for first-timers. A typical week-long itinerary starts in cosmopolitan Amsterdam and ends in Basel, Switzerland. 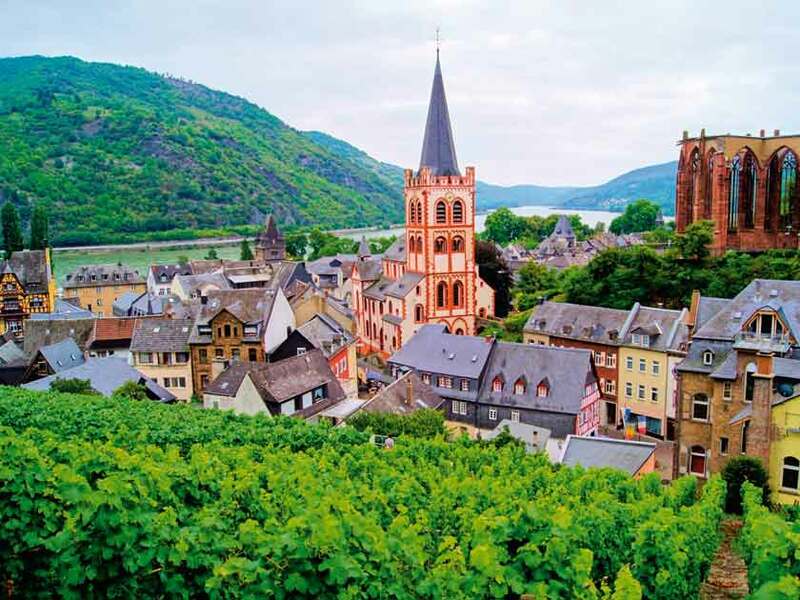 Meandering through the lush valleys of Germany’s wine-growing region, a highlight is the UNESCO-listed Upper Middle Rhine Valley. Look out for the Lorelei rock where legend has it that a beautiful siren lured passing sailors to their doom. The inspiration behind the famous waltz by Johann Strauss, the Danube is another enchanting river and the Wachau Valley, between the Austrian towns of Krem and Melk, is particularly stunning. City highlights include elegant Vienna and Budapest, the Hungarian capital divided into Buda and Pest by the Danube and spanned by the landmark 19th century Chain Bridge designed by English engineer William Tierney Clark. Other popular European rivers include the Seine, where ships are based in Paris and cruise to Normandy. 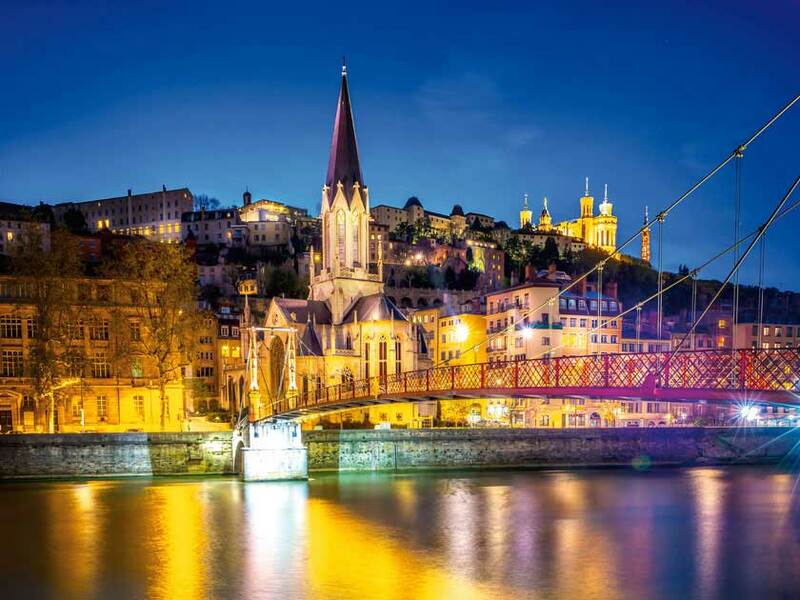 Also in France, the Rhone takes passengers on delightful cruises through Provence between Lyon and Arles. The Elbe, flowing through Germany and the Czech Republic, includes days in Berlin and Prague, and the Moselle runs through Germany’s wine-growing heartland. 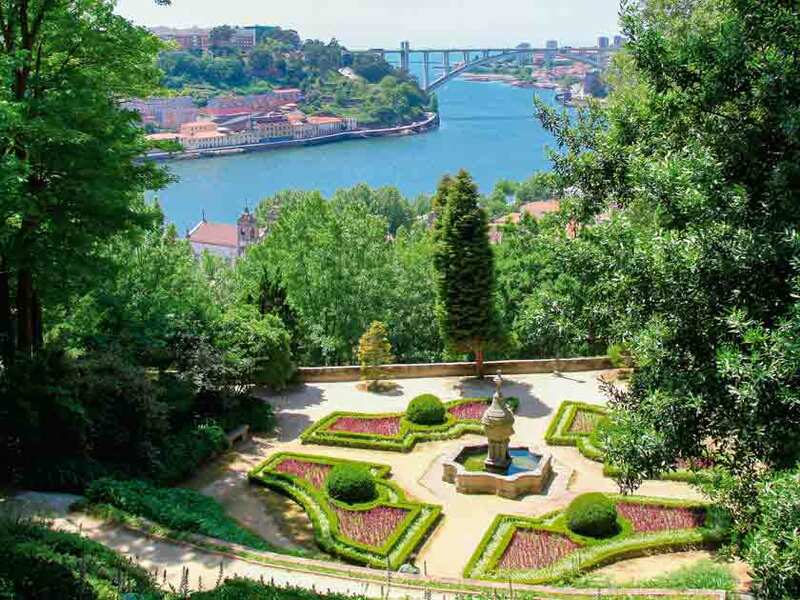 Lesser-known is the Douro, rising in Spain and winding through the pretty green north of Portugal until it reaches the sea in Oporto, Portugal’s second city and home to the country’s famous-name port houses. The main river cruise season is between April and October, although several lines offer Christmas market cruises. Other seasonal itineraries include spring cruises to see the Dutch bulb fields which bloom from March to early May. Throughout the year, there are also themed cruises where passengers can immerse themselves in a special interest, such as battlefields, Jewish history, food and wine, art and – this year – the 50th anniversary of the Sound of Music. Whatever you choose, you’ll be guaranteed smooth sailing all the way as with river cruises there’s never any danger of feeling seasick. Limited by the size of narrow locks and low bridges, river cruisers are small compared with ocean vessels and carry 200 passengers or less. This creates a friendly, intimate atmosphere with plenty of opportunity to get to know your fellow cruisers. Similarly, cabins are compact but include everything you need with comfy hotel-style beds, TVs, bathrooms and ample storage. All cabins face the river, with no inside cabins, and many have balconies. Some ships have a number of larger suites. The atmosphere is relaxed with no formal dress code. There is usually a captain’s reception and one gala dinner, where some people opt for smarter outfits, but it’s not obligatory so you can leave the ball gown at home. Take layers for the excursions and always bring a comfortable pair of shoes or trainers as many tours involve walking on cobblestones or uneven surfaces. Like all cruises, food plays a major role. All meals are included, with many lines offering free wine, beer and soft drinks with lunch and dinner, plus unlimited tea and coffee. There is an open-seating policy, so you can sit where you want, with one sitting for every meal. Lighter meals can be enjoyed in the lounge or outside on the sun deck and some vessels have smaller speciality restaurants, at an extra cost. Entertainment is low-key with a resident piano player and local singers, dancers and musicians who come aboard to perform. Ships usually have a small library with cards, jigsaws and board games. Culture-rich daily excursions are generally included in the fare, often graded according to the amount of walking involved. Some lines charge for special extra tours, such cookery classes and concerts. It is easy for independent passengers to explore ports of call as maps and sightseeing tips are available at reception. Woman’s Weekly Travel (Riviera Travel): Catering exclusively to the UK market with value-for-money cruises.